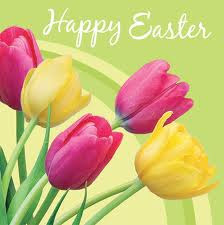 Work of the Poet: HAPPY EASTER! to all my blogger friends! Enjoy the day! Happy Easter Mary! Wishing you and yours a wonderful holiday.